26th of October was the day of the annual Graduation Ceremony and party at Abbey Road Studios in London one of the highlights of our academic calendar at Abbey Road Institute. 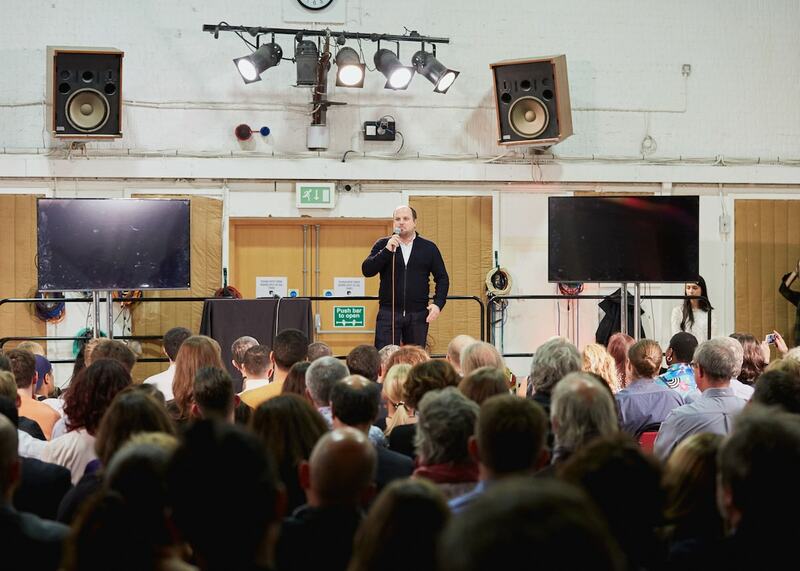 Graduates and staff from all over the globe come together at the iconic studio in London to celebrate their achievements and to receive their well-earned diploma. Our Amsterdam graduates brought many of their family members and friends along, making this event extra special. The event kicked-off in studio 2 with Luca Barassi, CEO of Abbey Road Institute, welcoming all graduates, family and friends, acknowledging their hard work and commitment. After Barassi’s warm welcome, every institute (London, Paris, Berlin, Frankfurt, Melbourne and Amsterdam) screened a short video with highlights of their year and school representatives taking the stage for a short speech and to hand out the official diplomas. The Amsterdam video contained some really nice shots of our famous Rockfield Studios trip, a quick tour through our facilities and before/after interviews with our students. Our very own Head of Education, Robin Reumers, followed up with an inspiring speech that resonated with many of the participants after which each graduate was called to the stage to receive his/her official Abbey Road Institute Diploma. Uniqueness: Embrace yourself, trust in who you are and be proud to be you! Integrity: A key thing to have in this industry. Be genuine. Hard work and perseverance: It’s a marathon, not a sprint! This always pays off. Entrepreneurialism: The industry is ever evolving, keep your eyes open for new and exciting opportunities. Have fun: This is simply the best industry with the most passionate people in the world! Below a picture of our happy Amsterdam graduates and our key staff. Look at them shining! 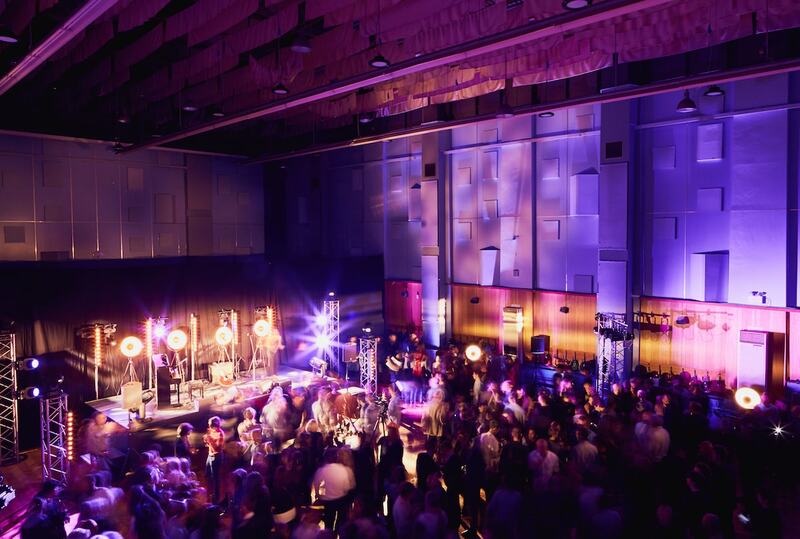 After the diploma ceremony, everybody went to the legendary studio 1 (with the impressive live room, which hosted iconic film score recordings from The Lord of The Rings Trilogy, The Empire Strikes Back to Skyfall and Gravity) for the massive graduation party. Below you will find a nice selection of pictures giving you an impression of the rest of the event, including captions. 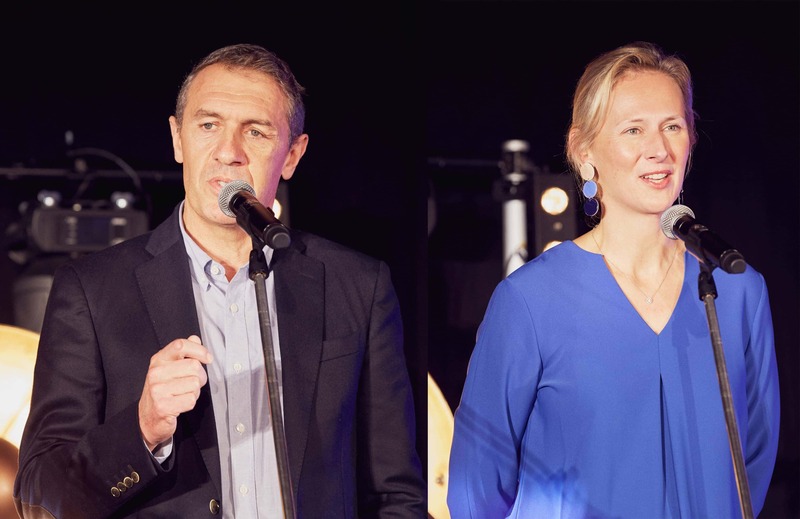 Isabel Garvey, Managing Director of Abbey Road Studios and David Sharpe, Chief Operating Officer for Universal Music UK reflecting on the achievements of our growing alumni network and offered advice and guidance to our students now joining them in the music industry. 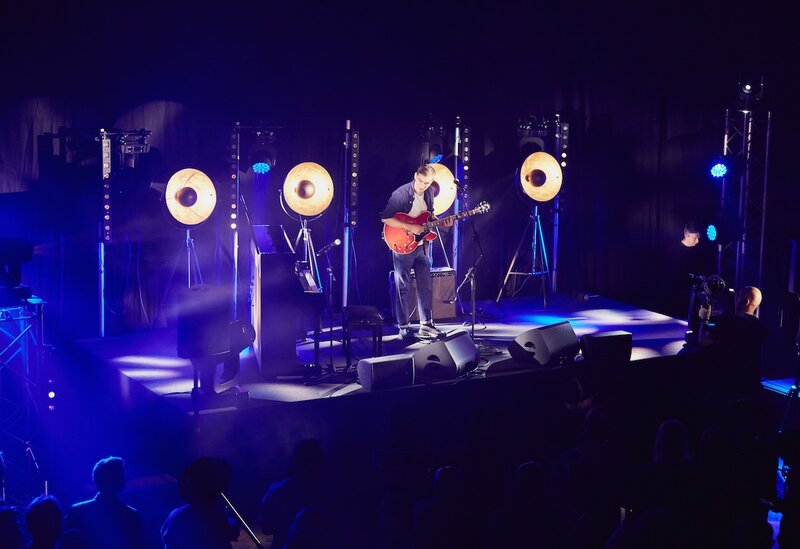 The inspiring words were followed by a performance from up and coming singer-songwriter Rhys Lewis who’s signed to Universal Music. 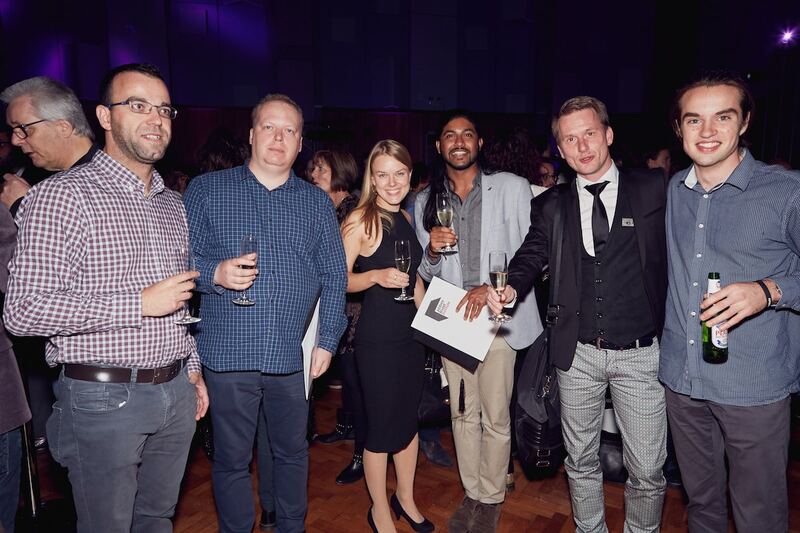 We would like to wish all graduates all the best with their future endeavours, to thank their family and friends for joining us for the festivities and our London colleagues and Abbey Road Studios for hosting this wonderful event. Looking forward to the next one!